According to the Ministry of Industry and Trade, the new system will boost retail sales in the country. The Ministry of Industry and Trade has suggested the introduction of a tax-free system on certain foodstuffs from 2017, with taxes to be returned if the products are bought in certain stores in Moscow, St. Petersburg and Sochi. From 2017 Russia may introduce a tax-free system that will allow foreign citizens to obtain a refund on value added tax (18 percent, the equivalent of European VAT and U.S. sales tax) on certain purchases, reports the Kommersant business daily. The Ministry of Industry and Trade, which proposed the system, suggests including foodstuffs on the list of purchases, but the Finance Ministry, which is concerned with replenishing the state budget, has spoken out against this proposal. According to the Ministry of Industry and Trade's proposal, applications for obtaining a tax refund upon entering the country will be available in stores in Moscow, St. Petersburg and Sochi from Jan. 1, 2017. The stores where these applications will be found include Moscow's centrally located GUM and TsUM. From 2018 onward, the system will expand to cover the entire country. The minimal purchase amount for which foreigners will be able to get a value-added-tax refund is 10,000 rubles ($160). Stores and chains with a turnover of at least 100 million rubles ($1.6 million) and which have no tax debts will be able to join the tax-free system. 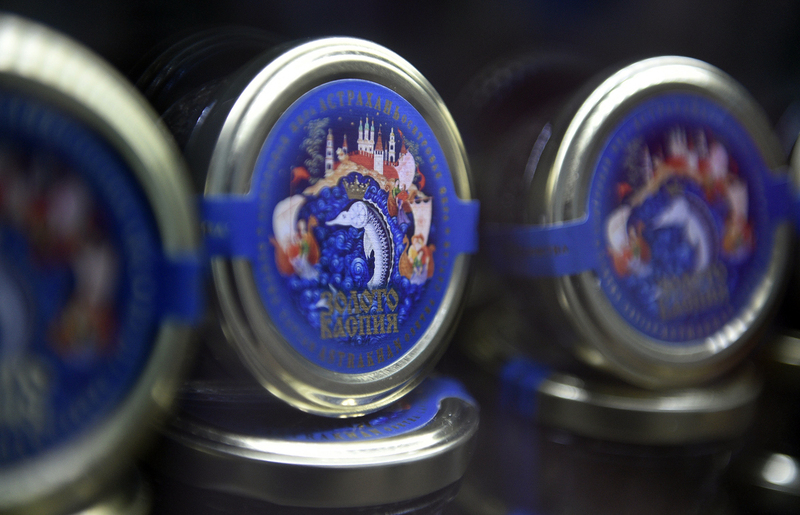 According to the GUM press service, among the most popular tourist souvenirs are black and red caviar, crabs, Russian vodka, Alyonka chocolate, honey, candy and marshmallows. The tax-free system will apply to all these products. According to the Ministry of Industry and Trade, the new system will boost retail sales in the country. After the introduction of the system in France sales grew by six percent and in Latvia by 95 percent. In some countries, such as Cyprus and the UK, foodstuffs are not included in the tax-free system. "The ministry's initiative is more of a marketing and image move. There have already been similar proposals but they were refused," said Georgy Vaschenko, director of operations on the Russian capital market at Freedom Finance. According to Vashchenko, in the U.S. and some EU countries the import of foodstuffs by private individuals is forbidden, which is why in tax-free shops such products are basically inexistent. However, the initiative could stimulate trade in regions near Russia's western borders, said Yaroslav Kabakov, deputy general director at Moscow investment company Finam Holding. In his words, EU residents may be interested in the import of alcohol, with the fall of the ruble making the cost of alcoholic drinks in Russia very advantageous. The tax-free system will only strengthen this trend.